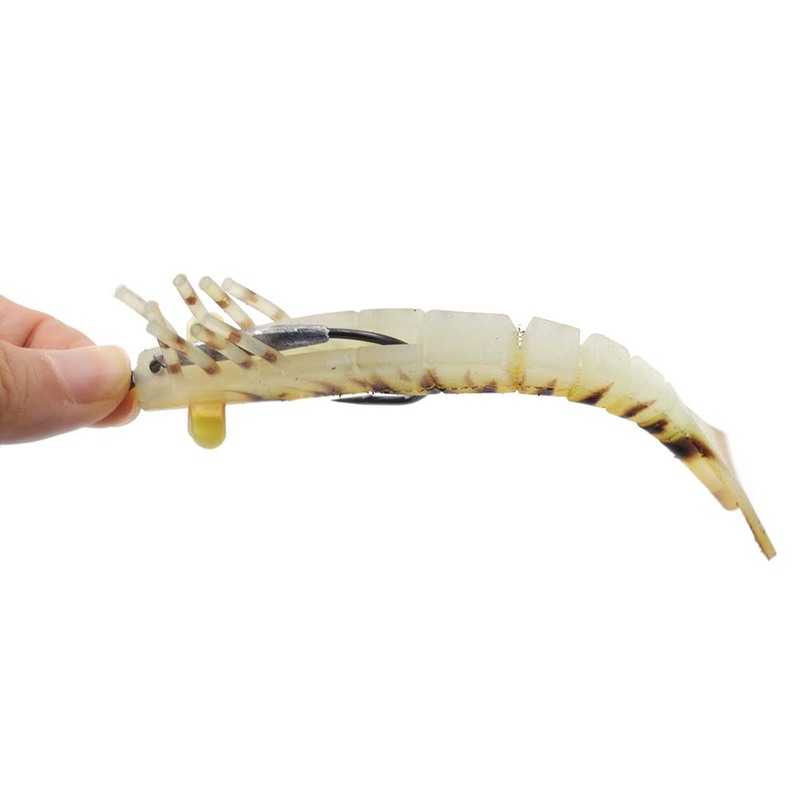 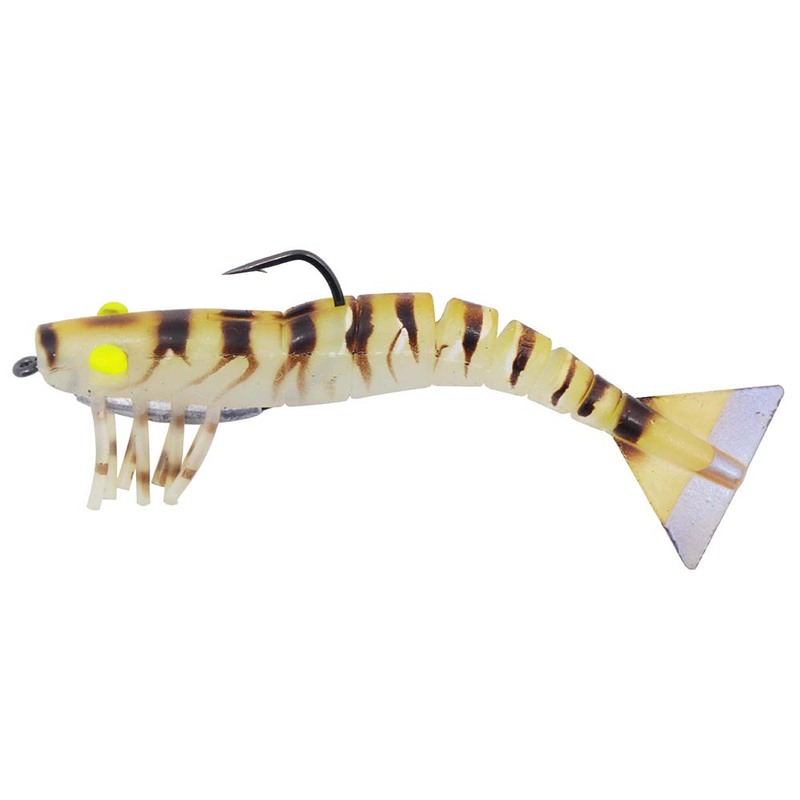 Last time,i introduced the basswood and poplar wooden popper lures. 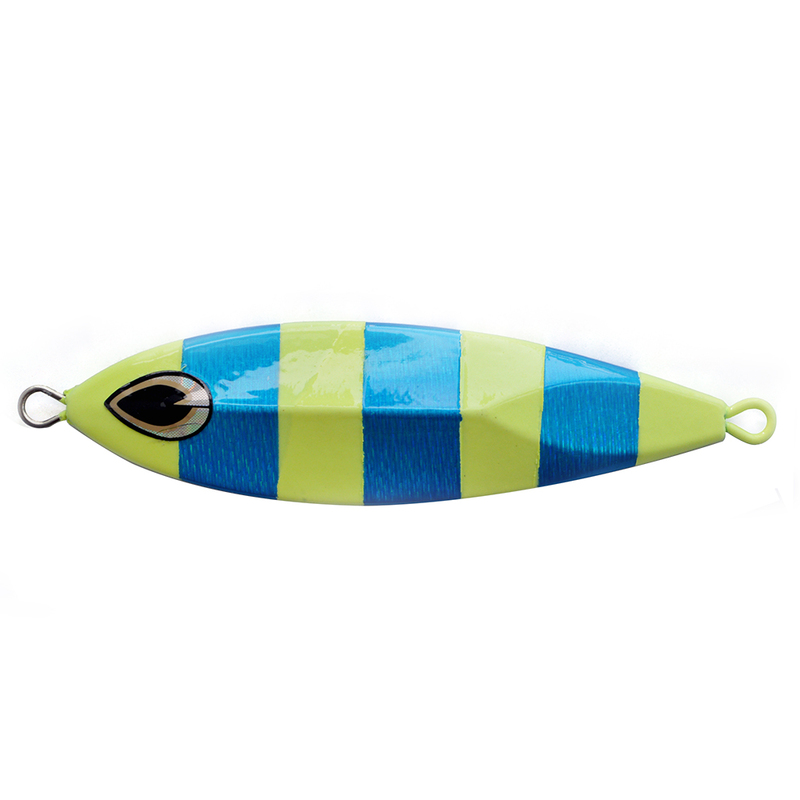 This time,we give everyone the CHWPE series basswood and poplar wooden pencil lure. 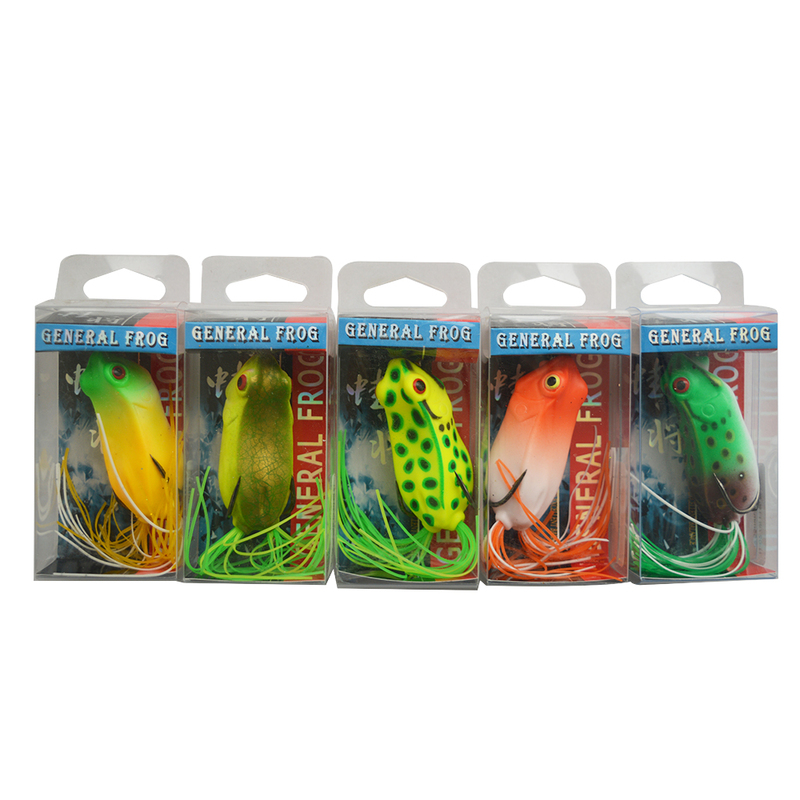 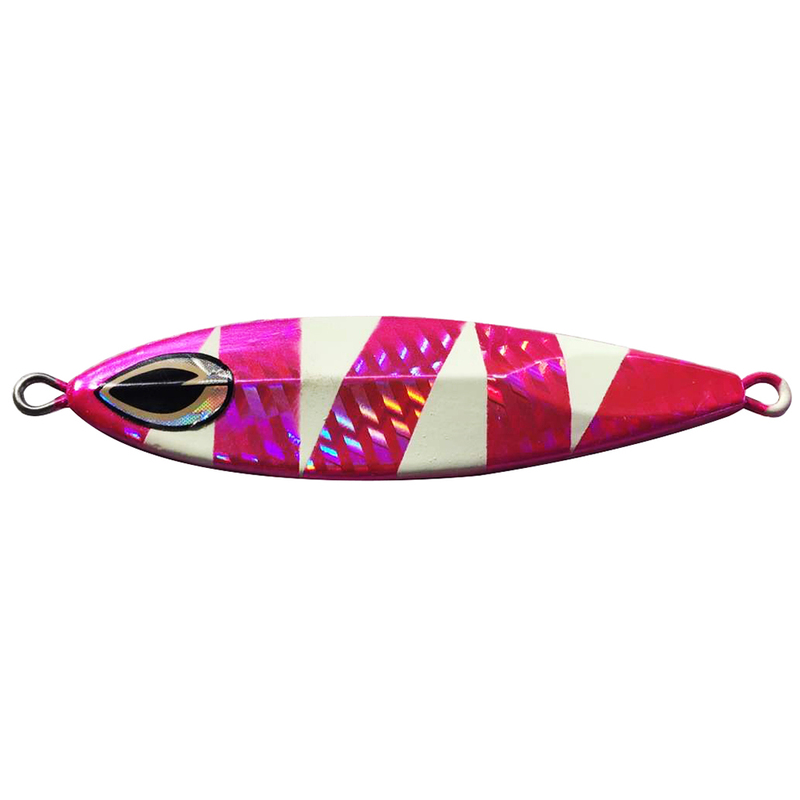 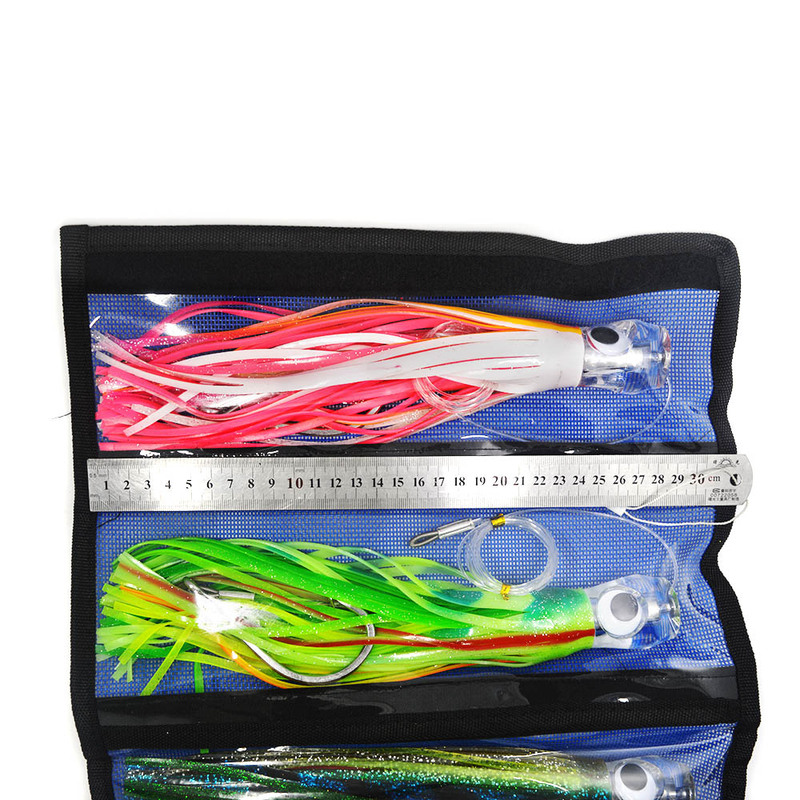 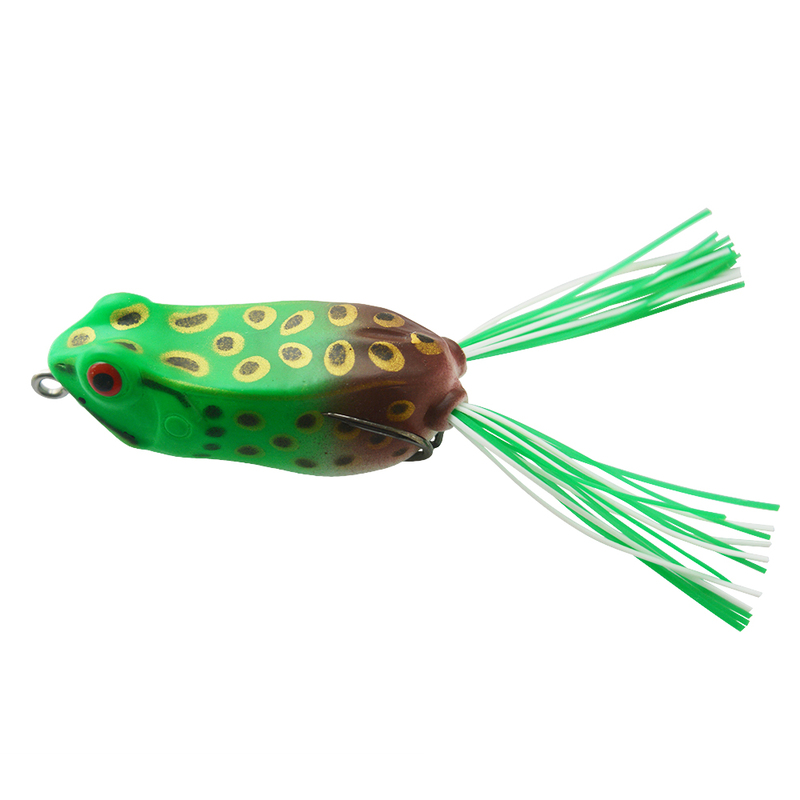 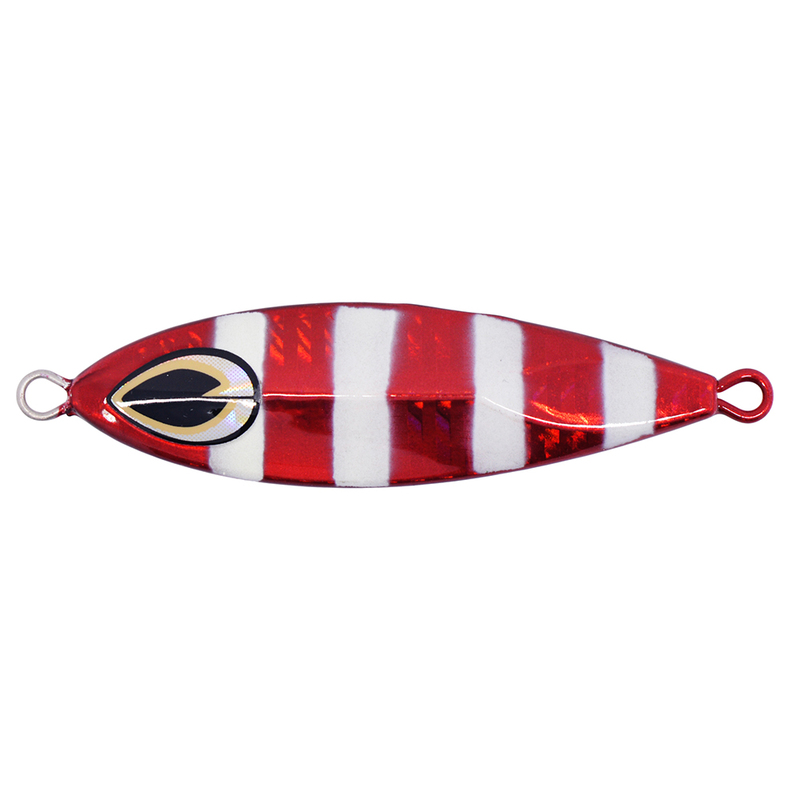 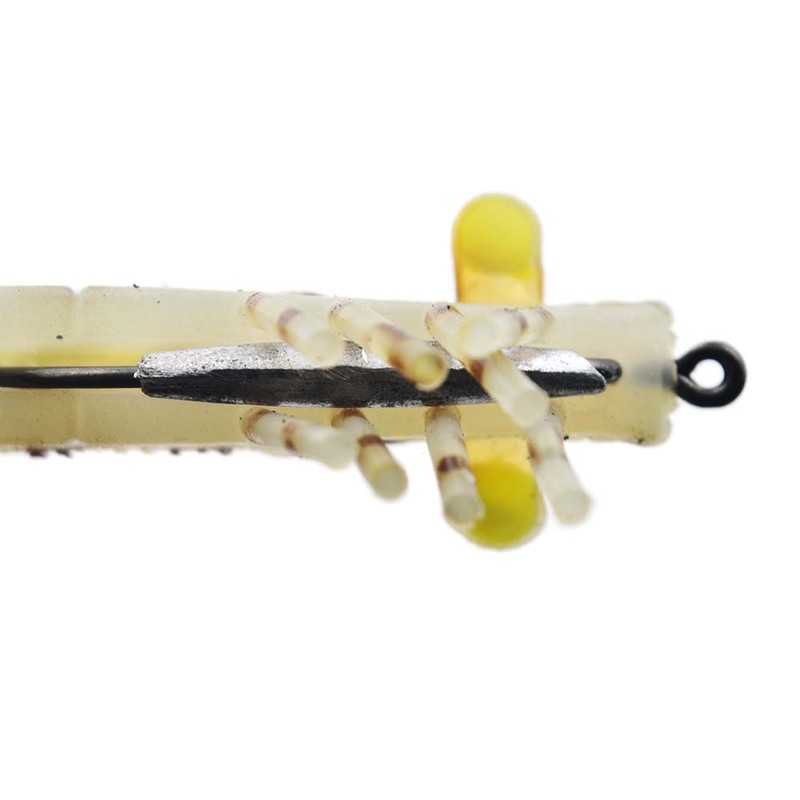 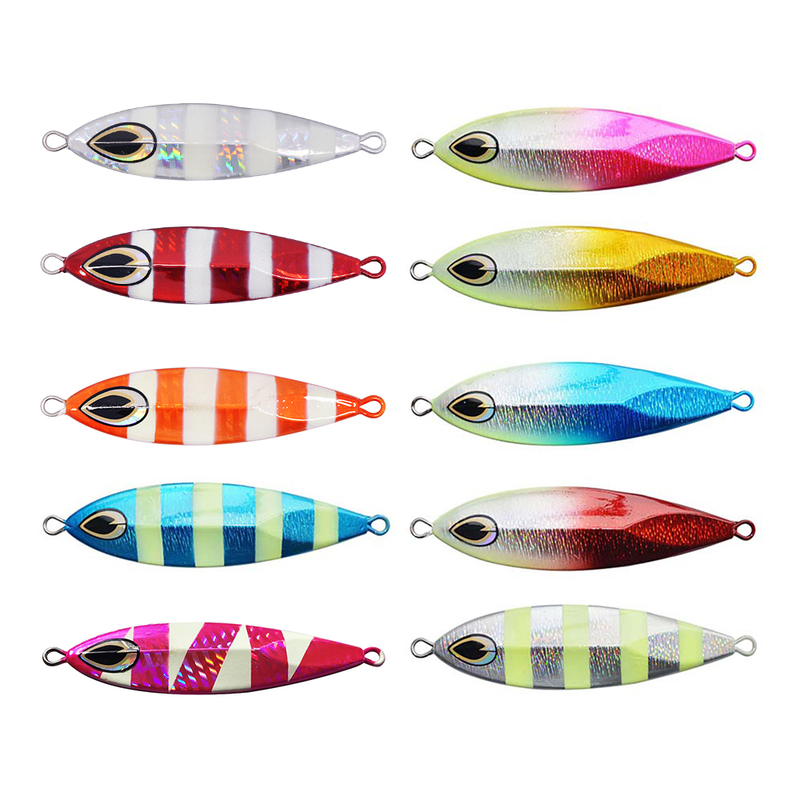 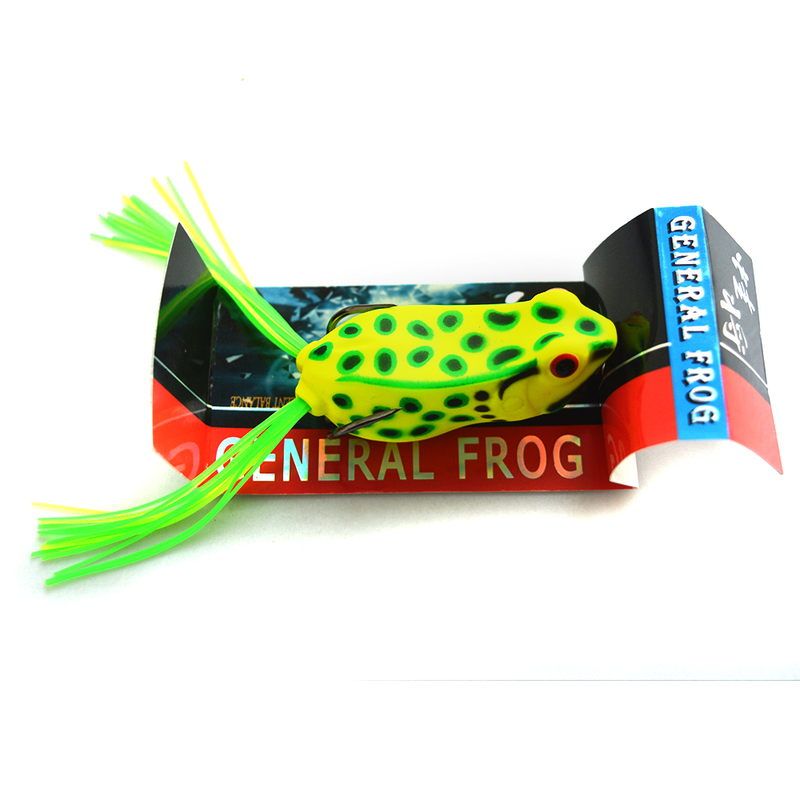 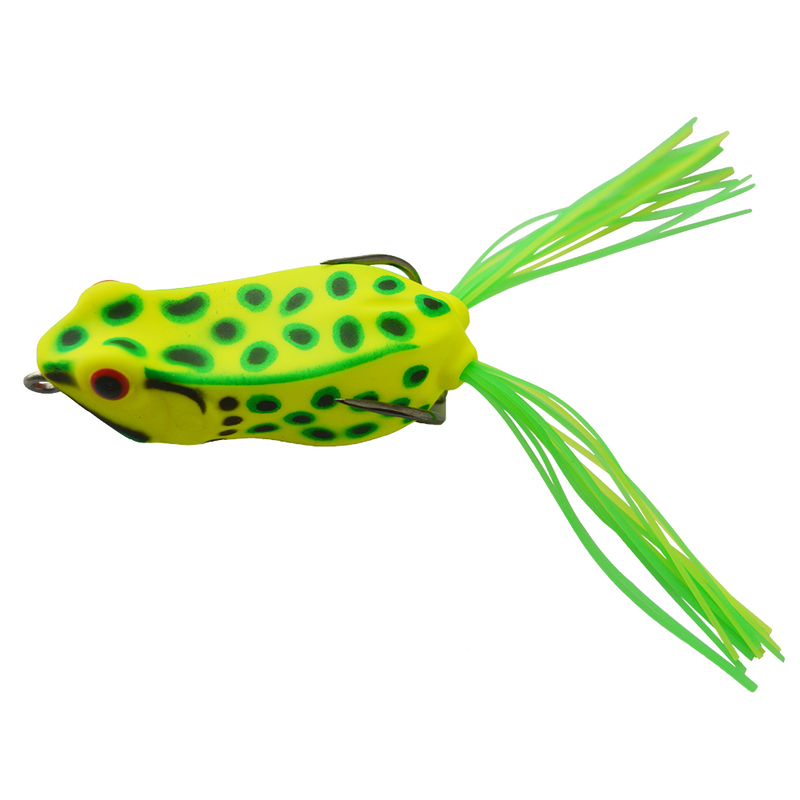 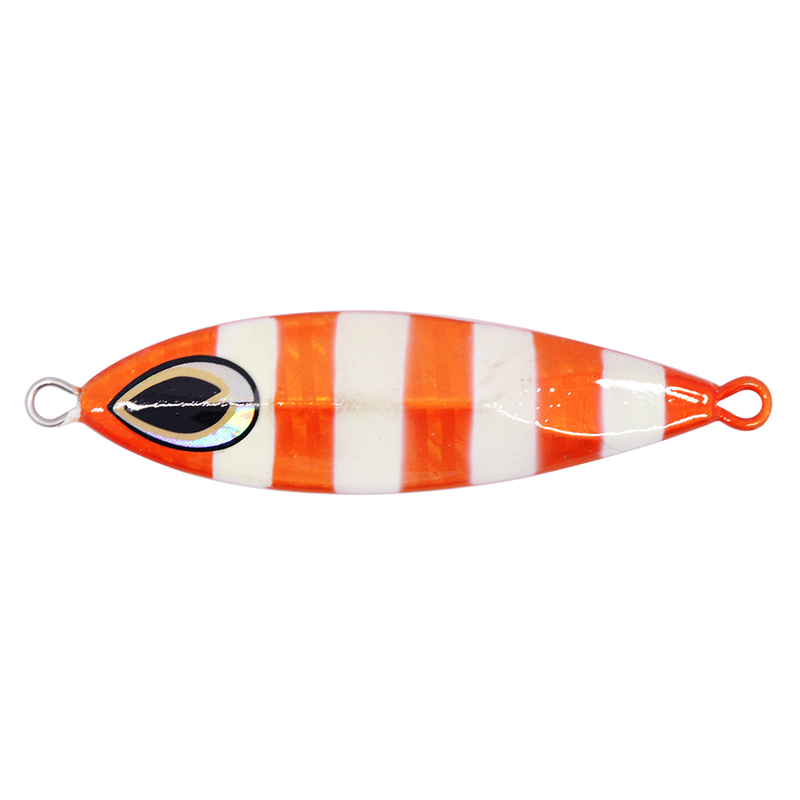 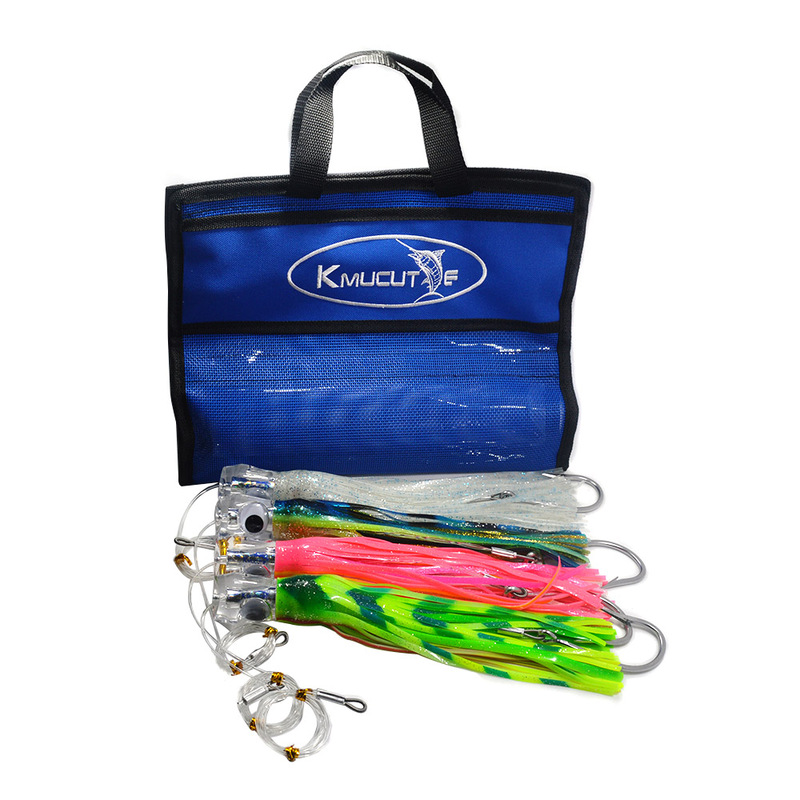 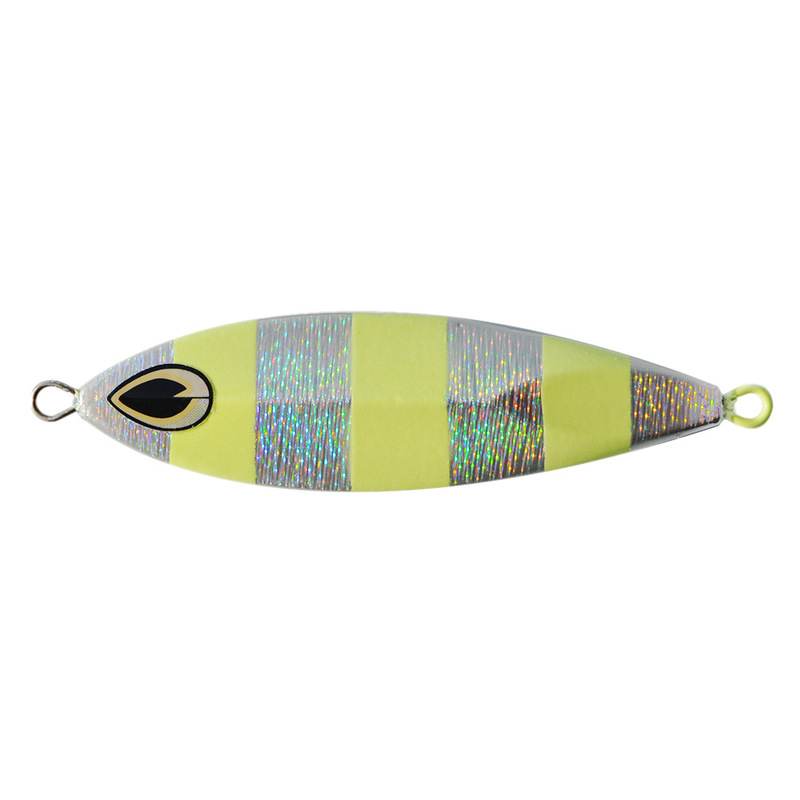 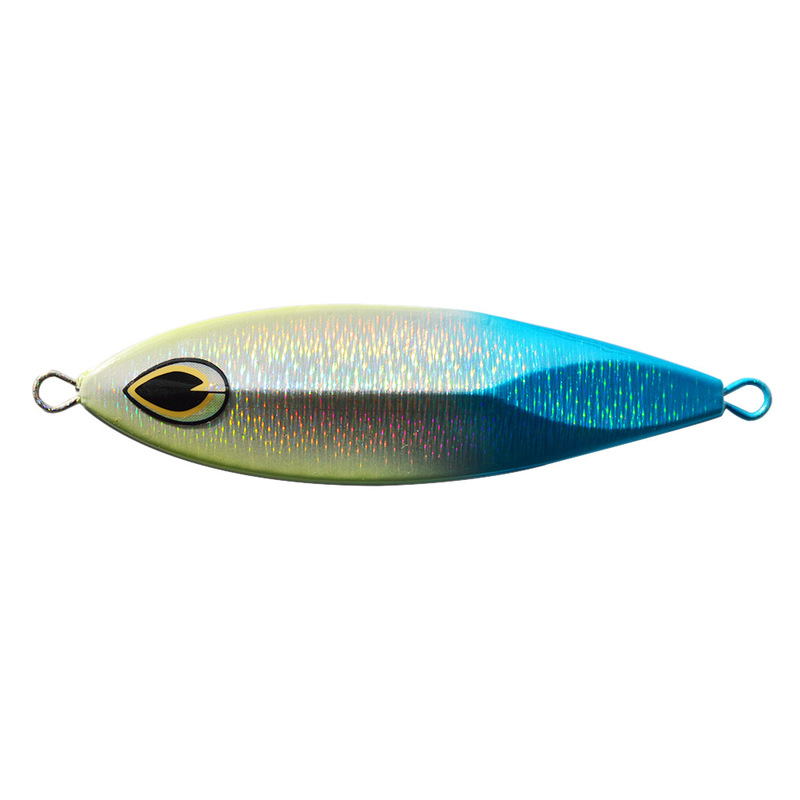 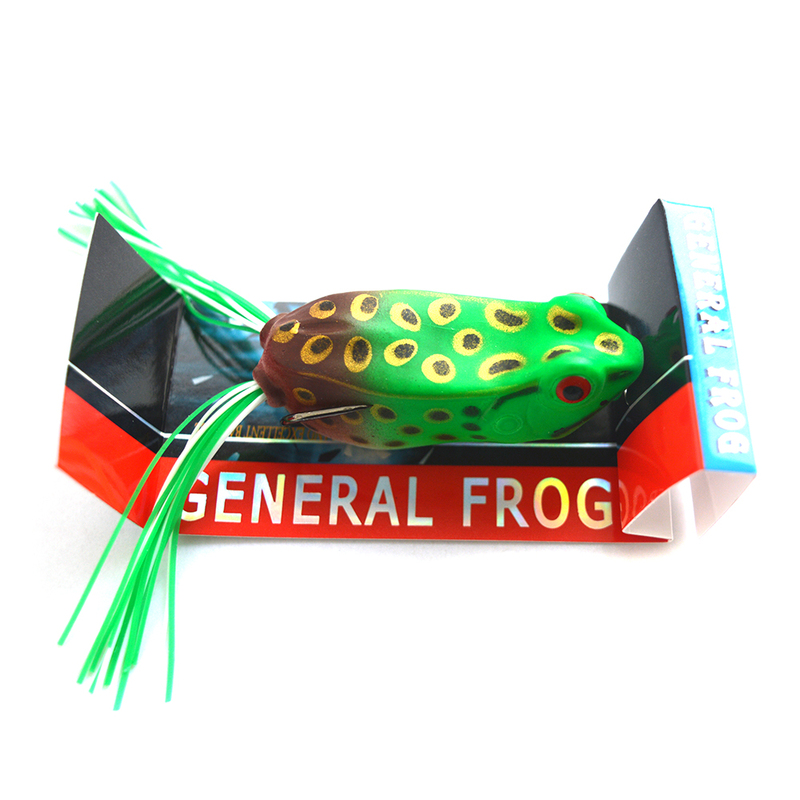 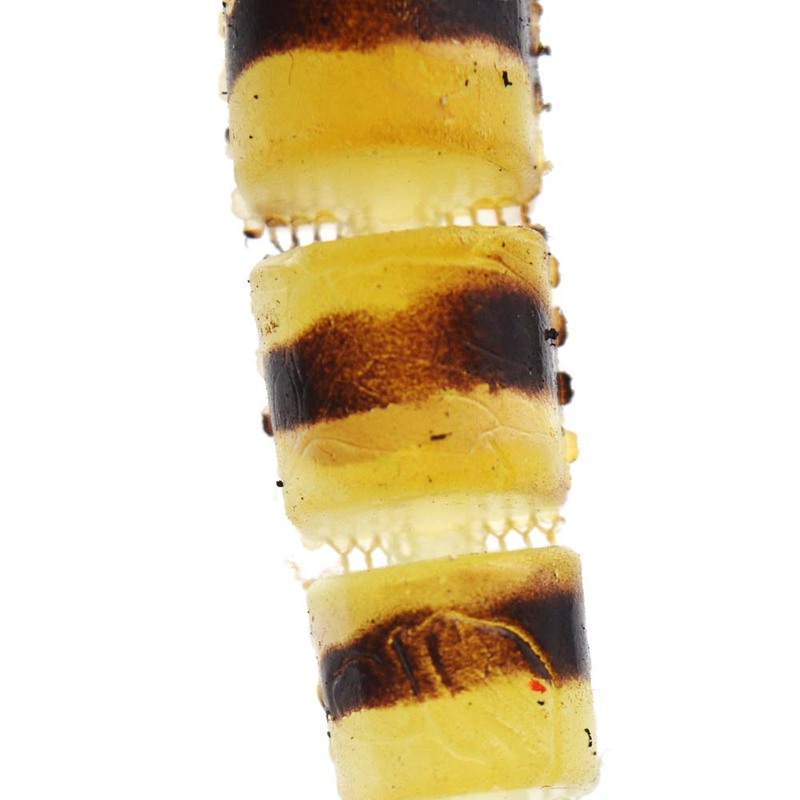 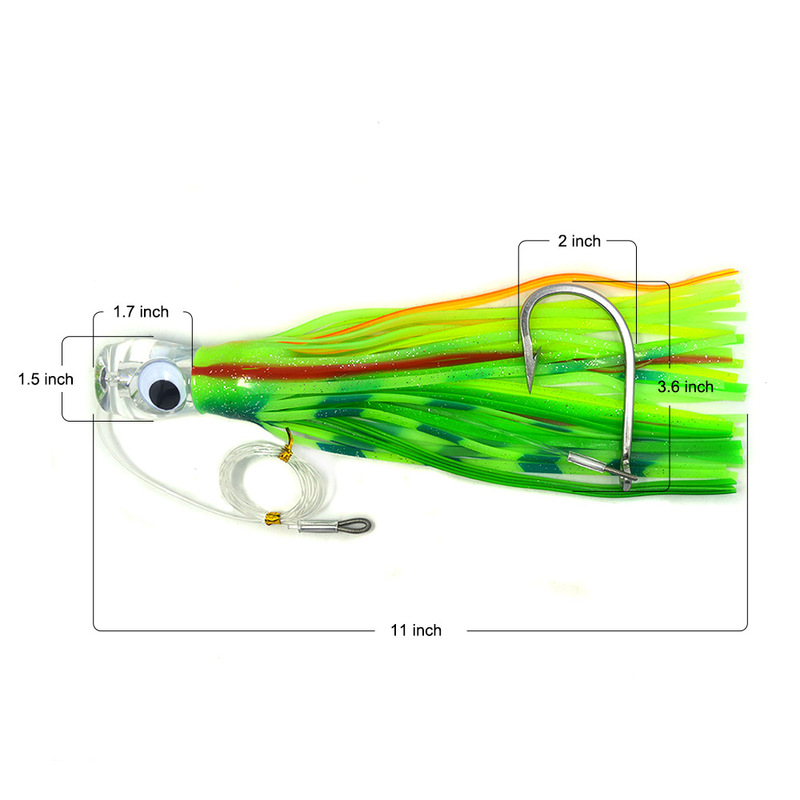 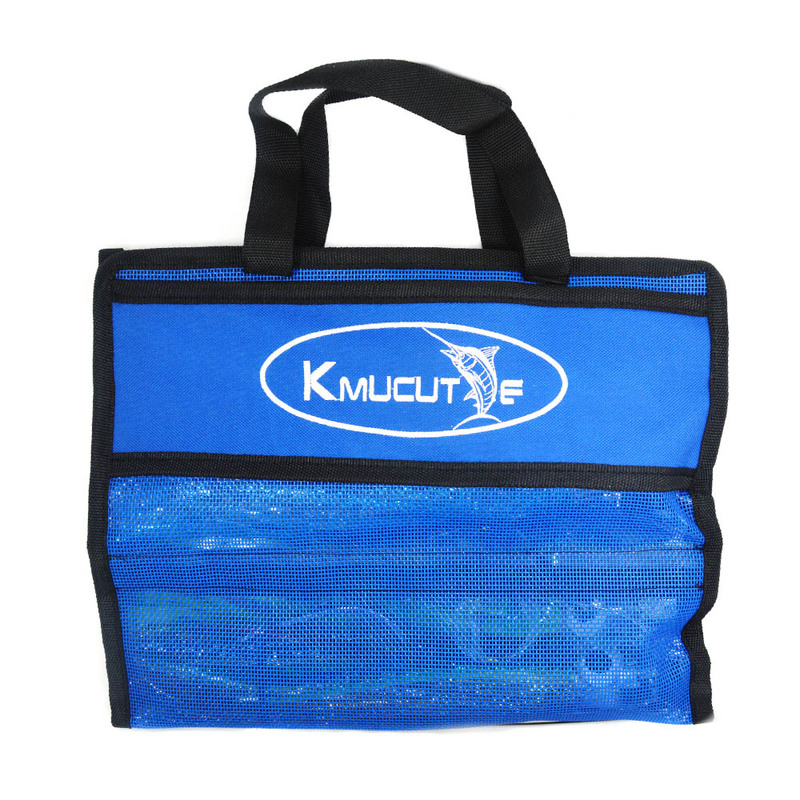 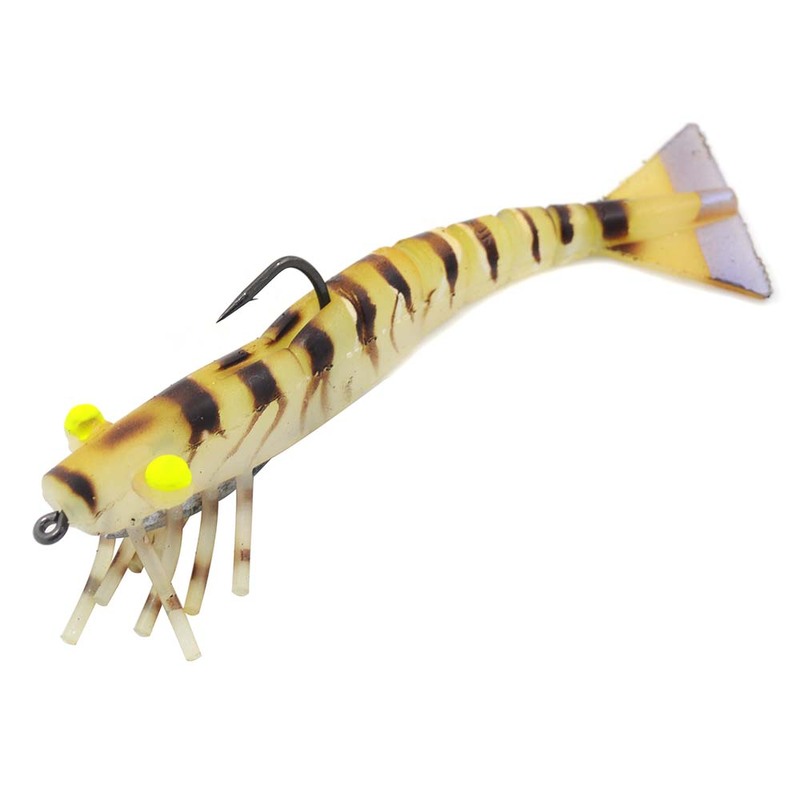 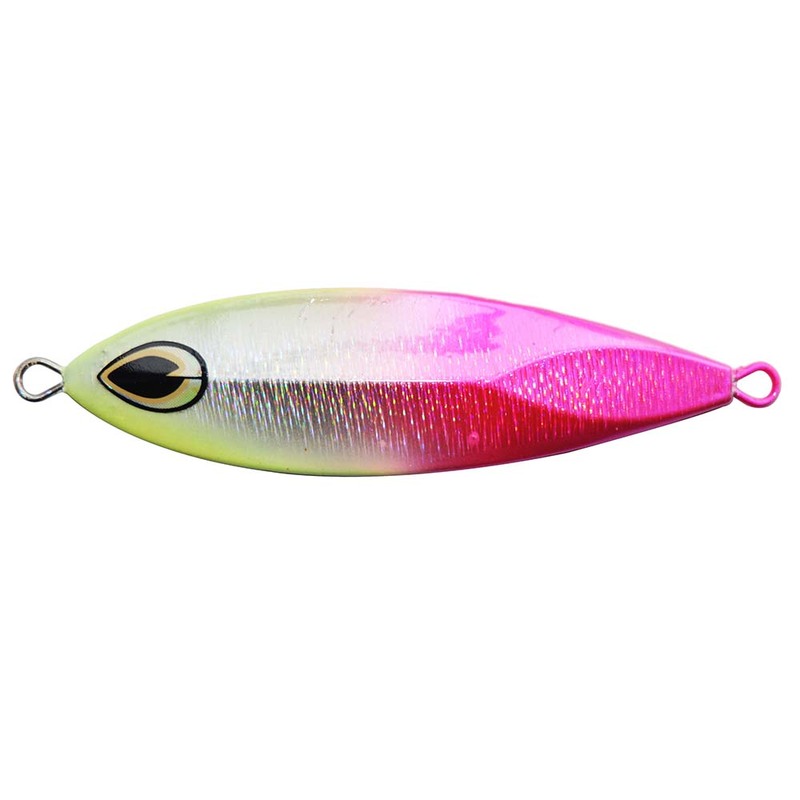 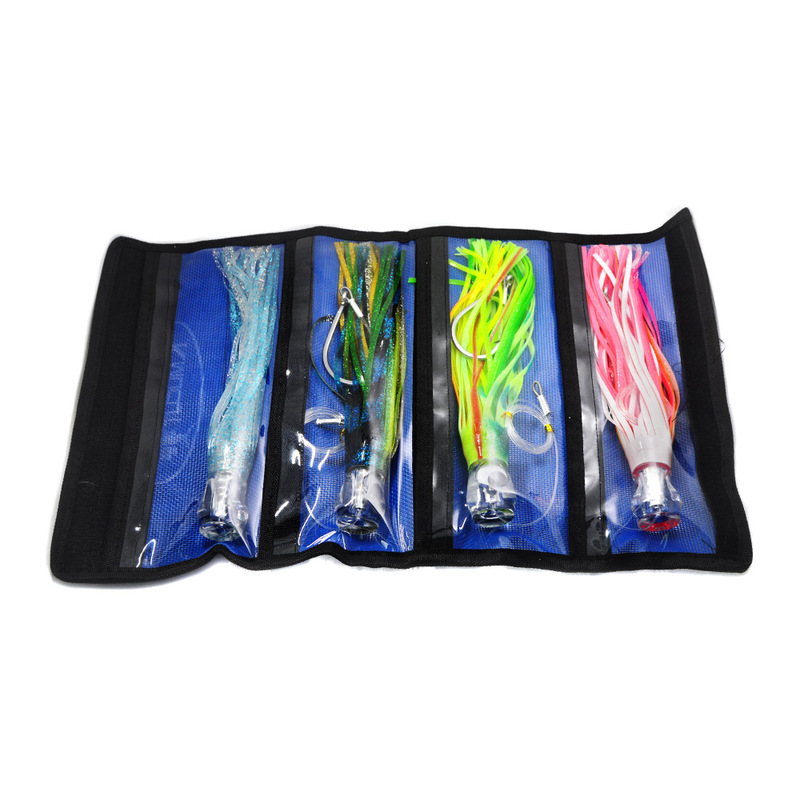 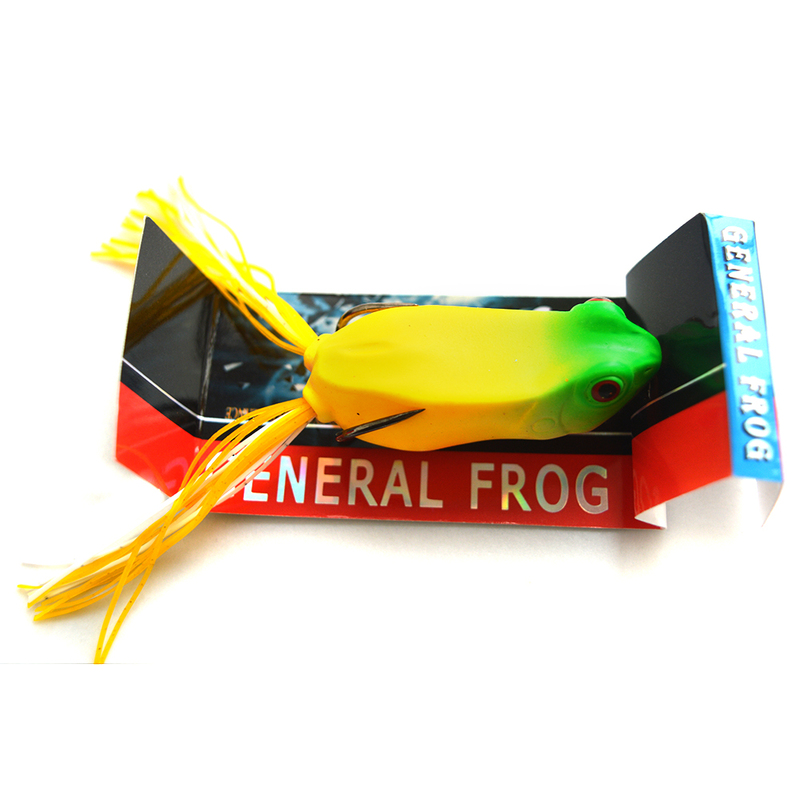 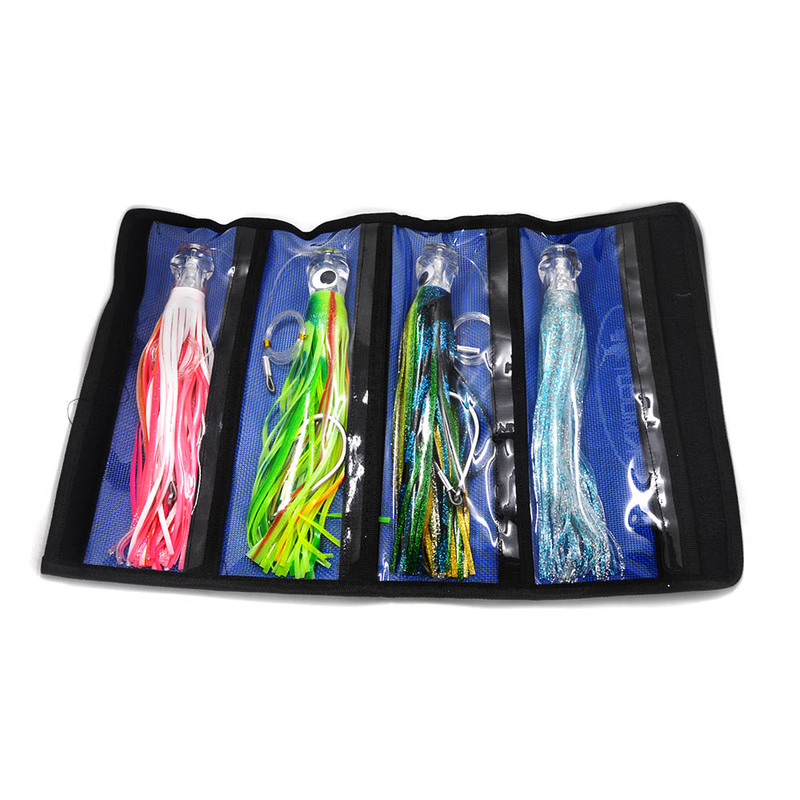 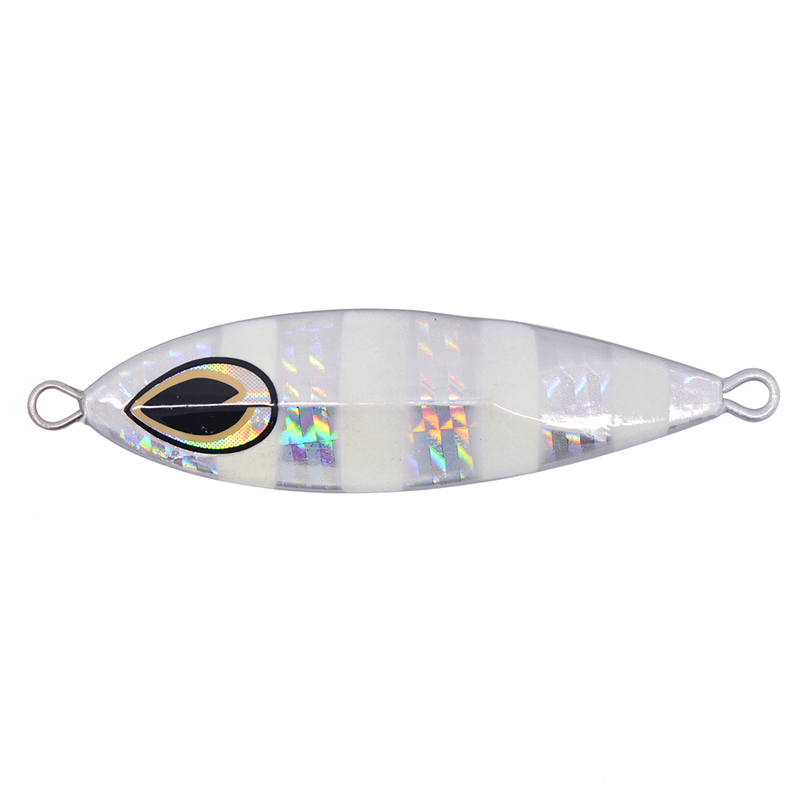 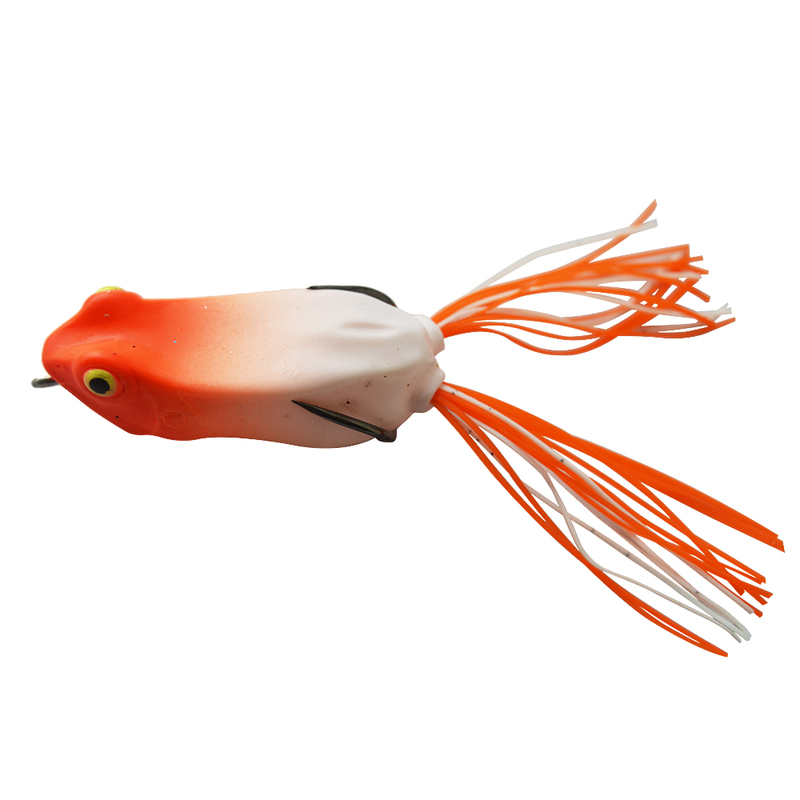 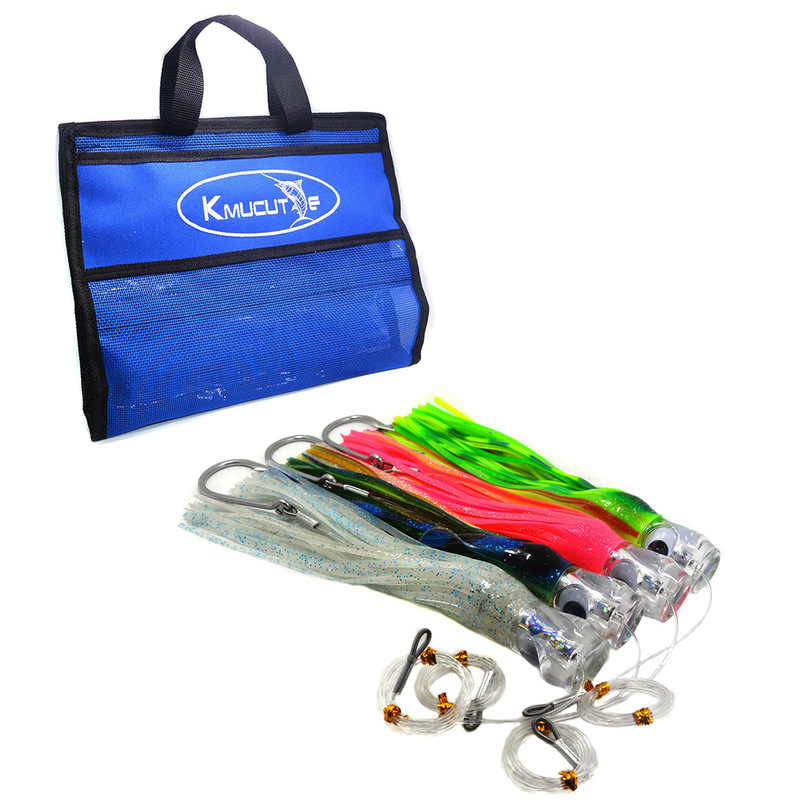 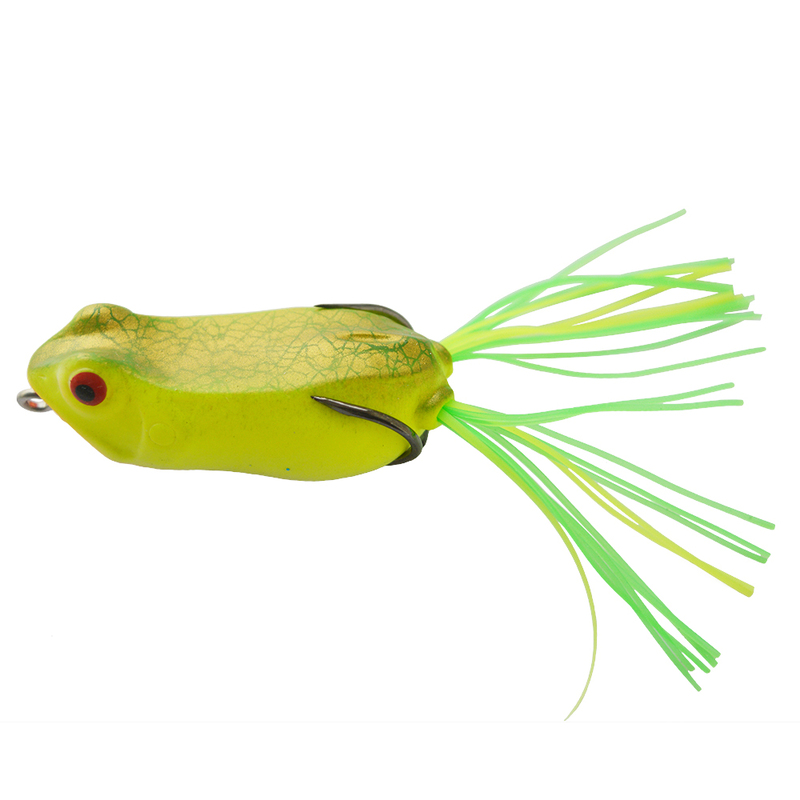 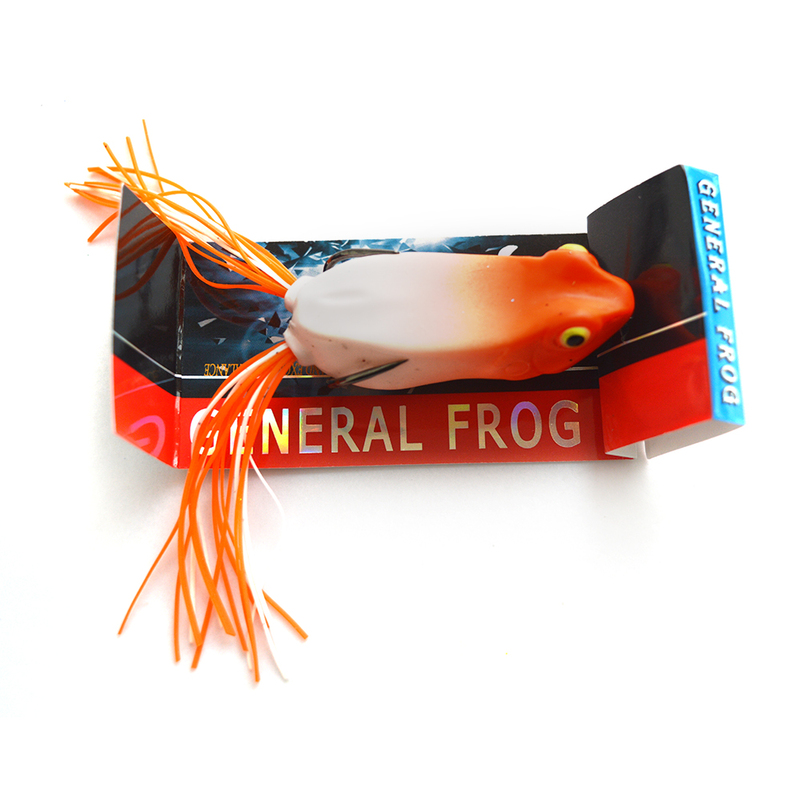 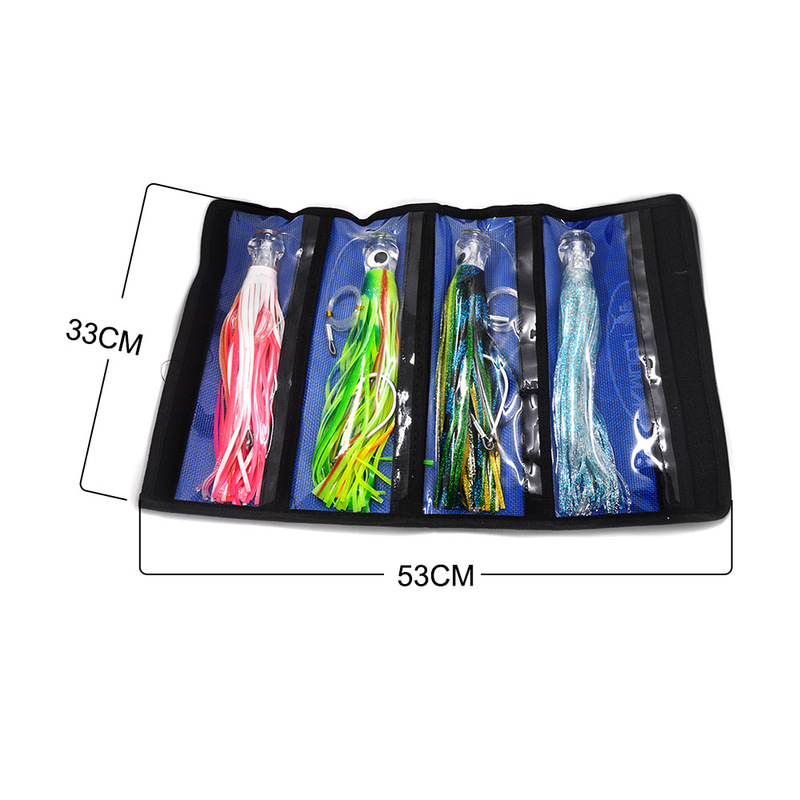 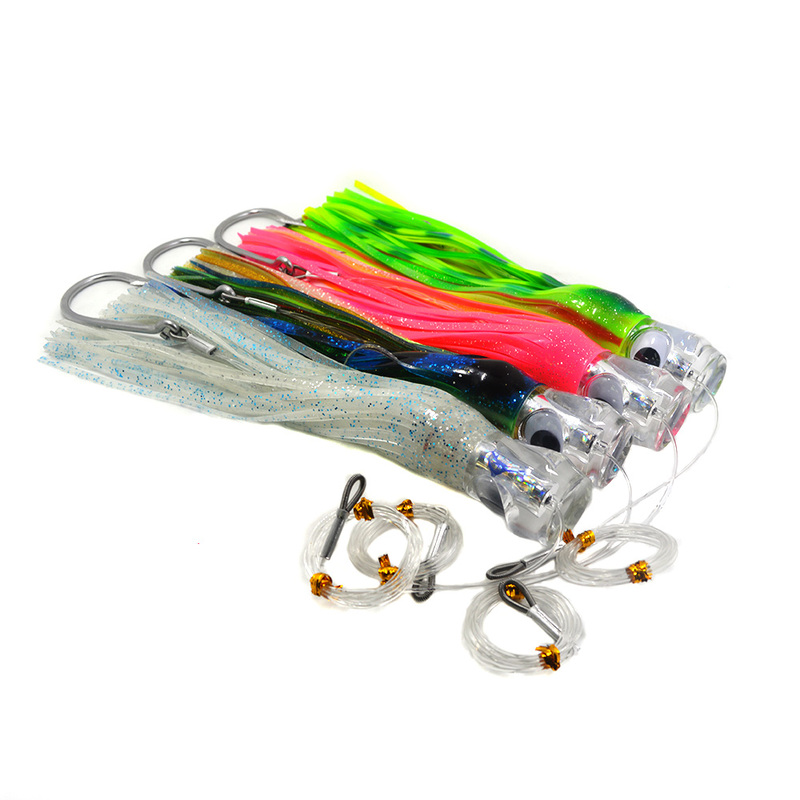 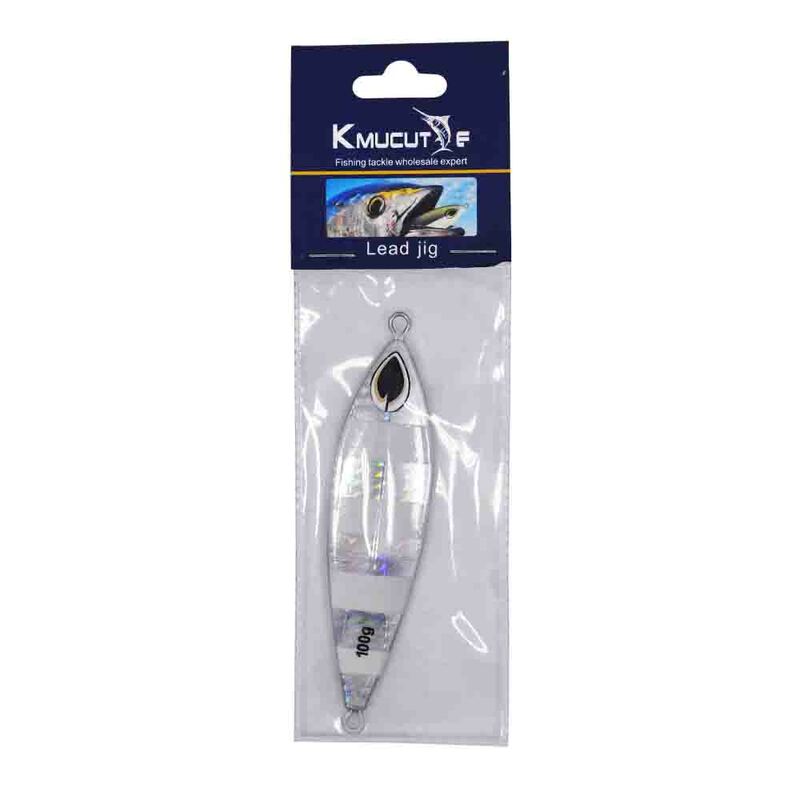 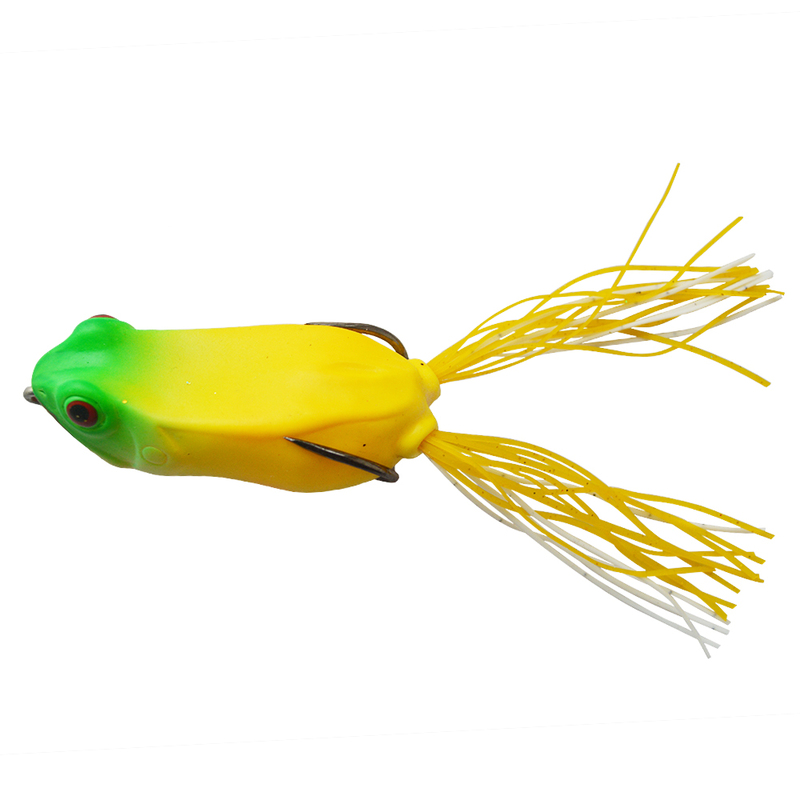 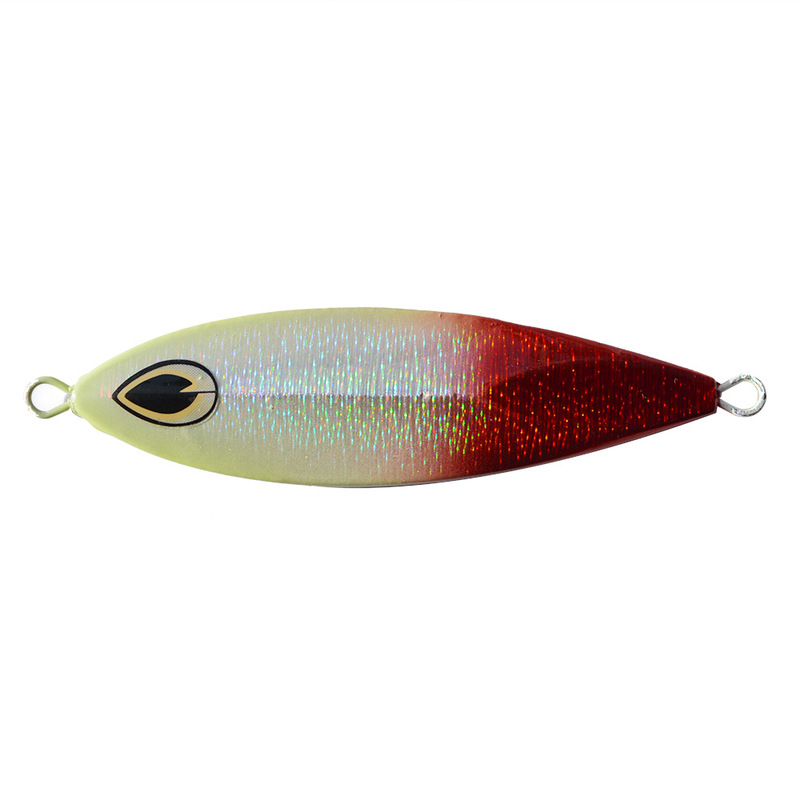 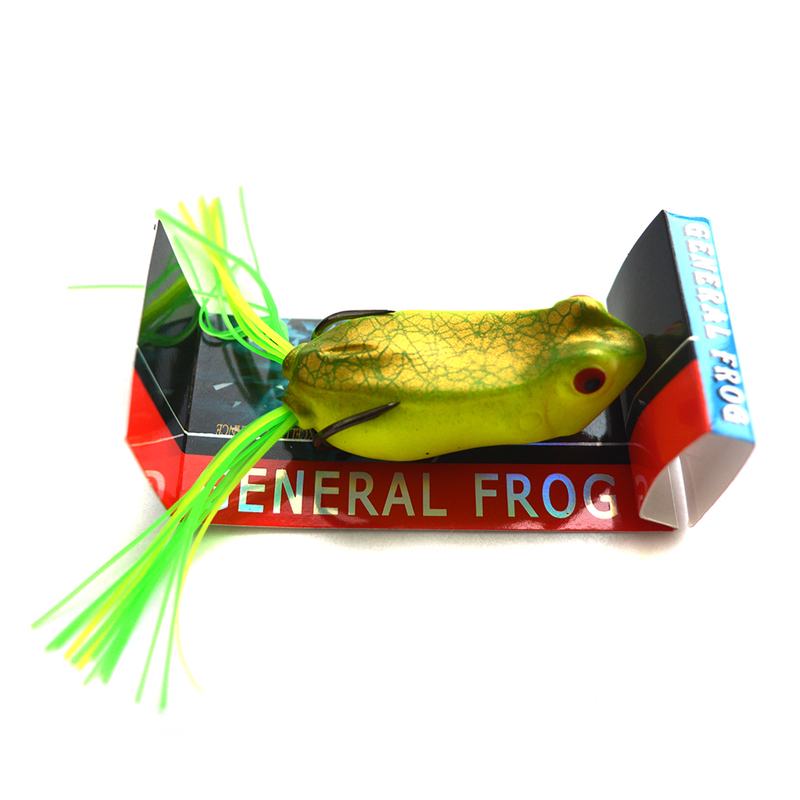 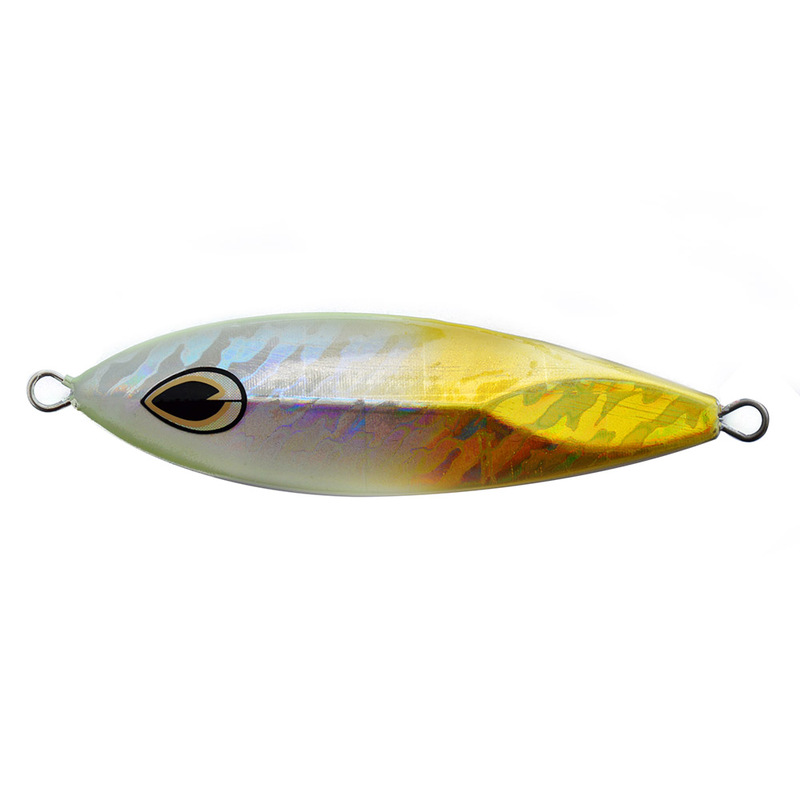 High quality wood,bright colors,big trolling strength ,sharp hooks . 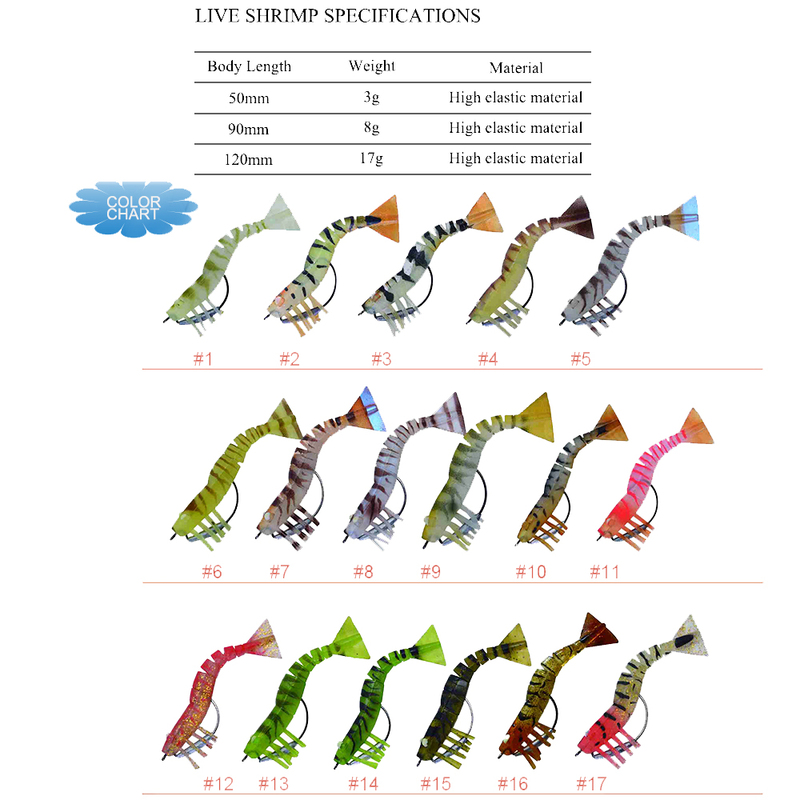 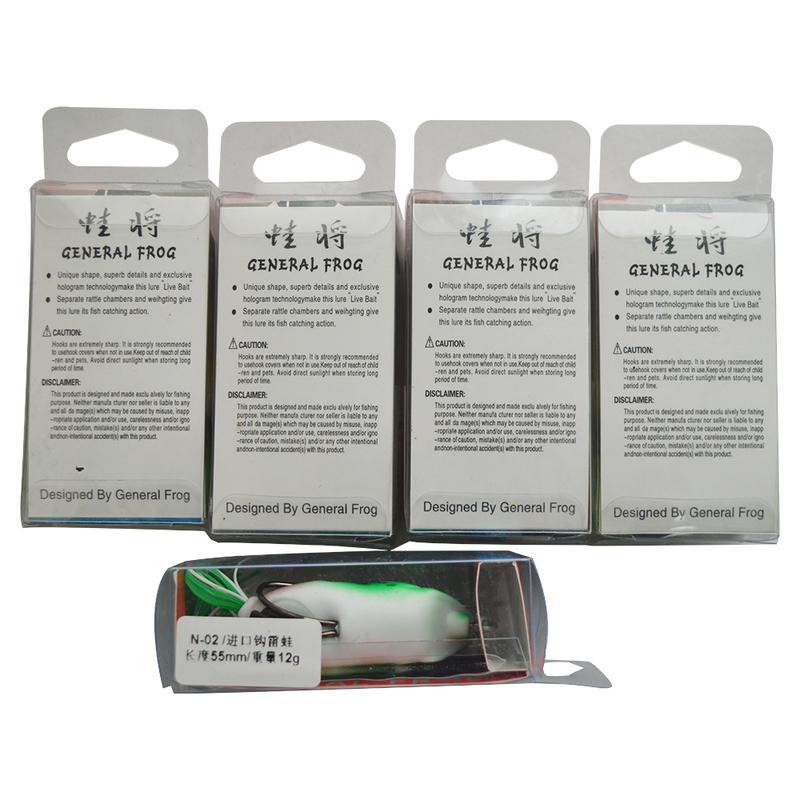 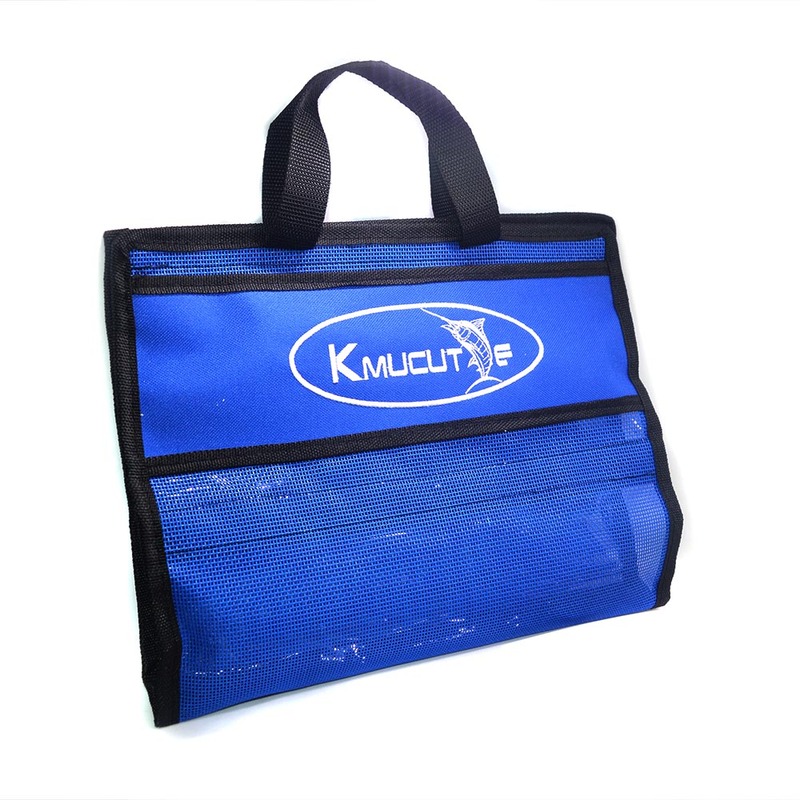 Do you find you want?If not,do not hurry,feel free to contact me,I will give you more recommend! 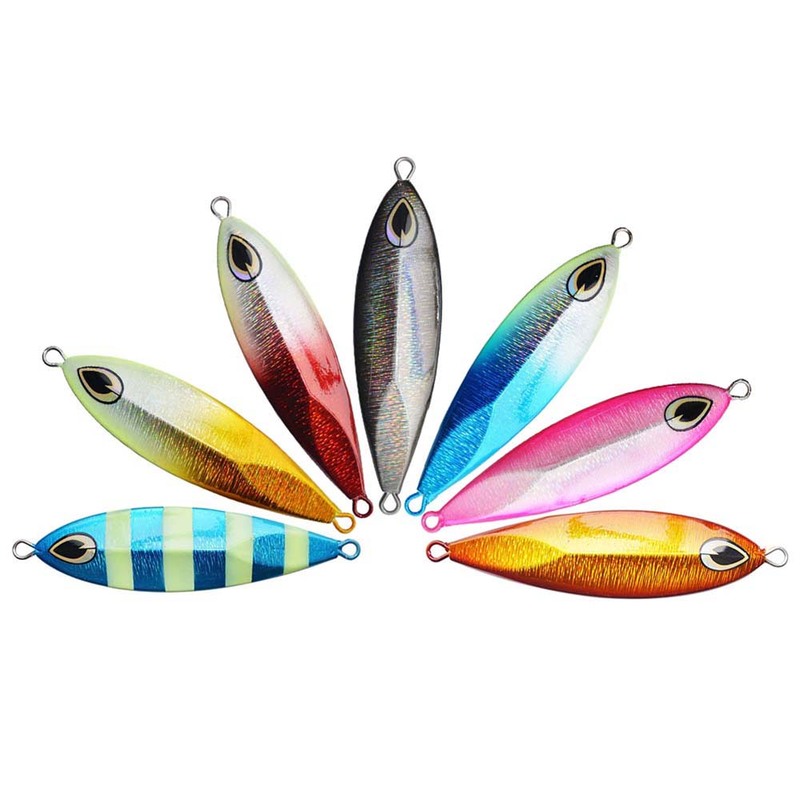 I introduce CHWPP series wooden popper lures,The material is basswood or poplar wood. 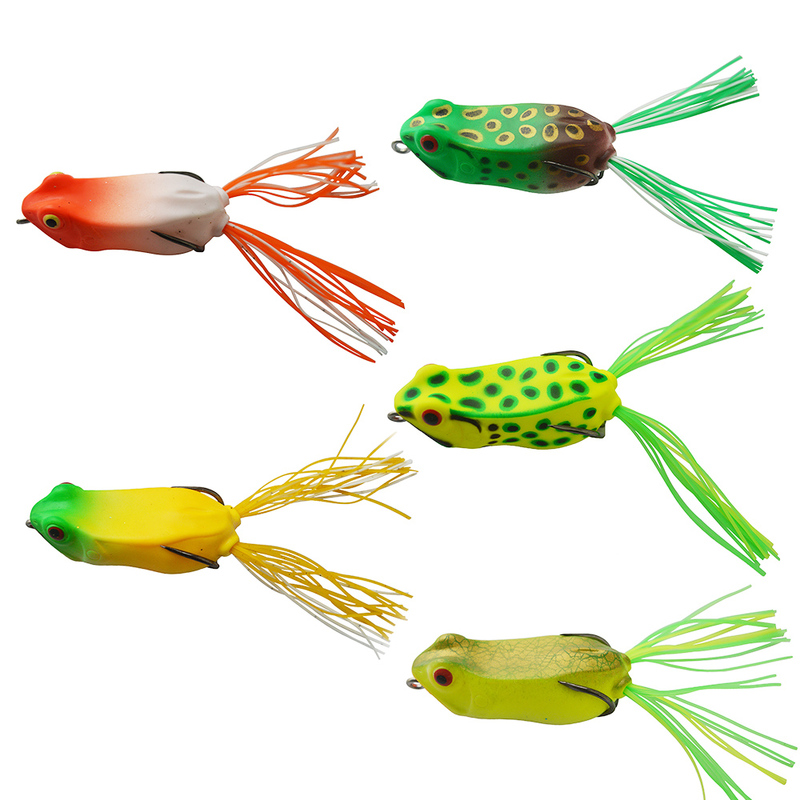 We have many different models and colors as you consideration.